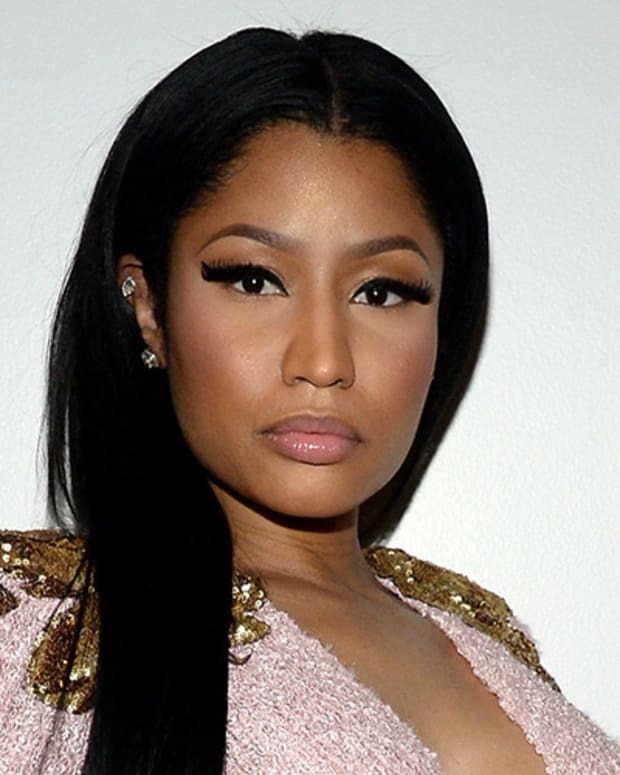 When it comes to the women of hip hop, gaining respect in a male-dominated industry is no small feat. Explore the entrepreneurial genius of record label owner Sylvia Robinson (aka The Mother of Hip Hop), who masterminded the first rap record ever, Rapper's Delight. 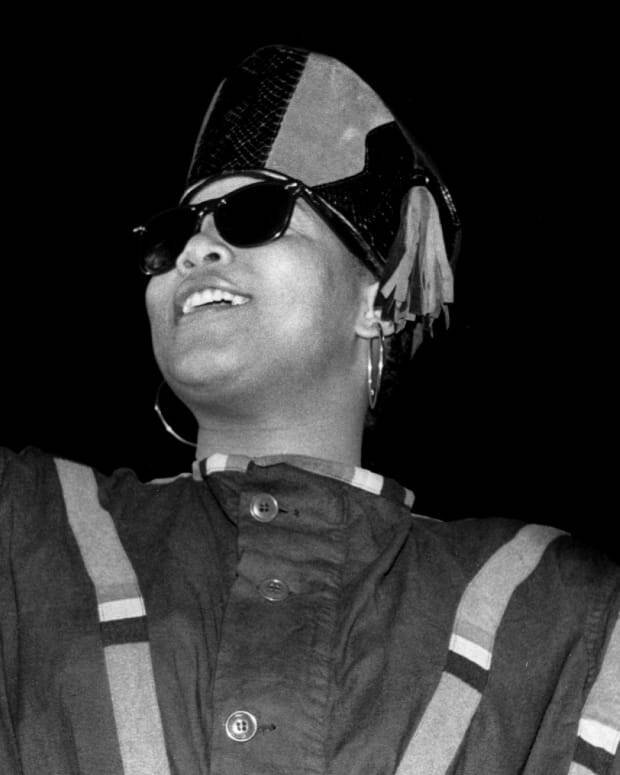 Find out about how pioneering rapper Roxanne Shante started the Roxanne Wars in the mid 80s and how mega stars Eve and Queen Latifah became multi-hyphenates in the entertainment world. Eve is a rapper and actress, best known for hits like 'What Ya Want,' 'Gangsta Lovin,' and her Grammy-winning "Let Me Blow Ya Mind" collab with Gwen Stefani. 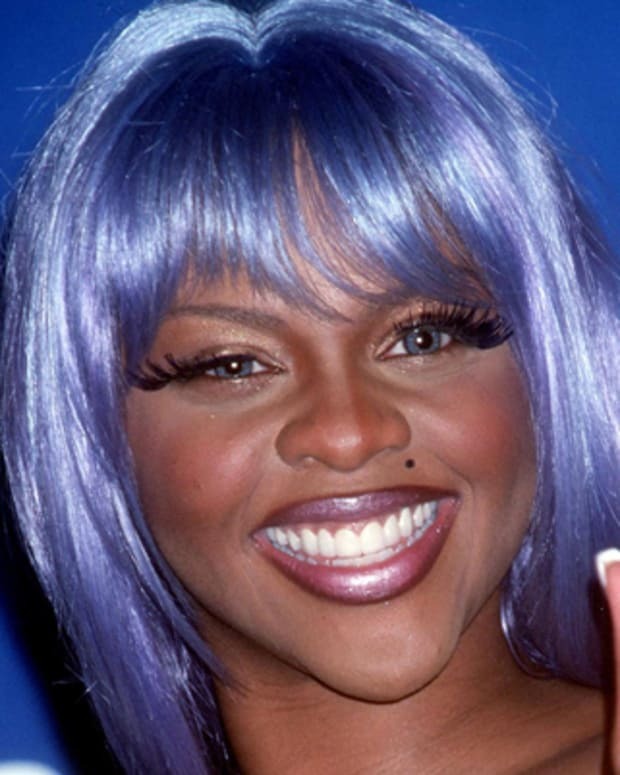 She's also starred in the 'Barbershop' film franchise. 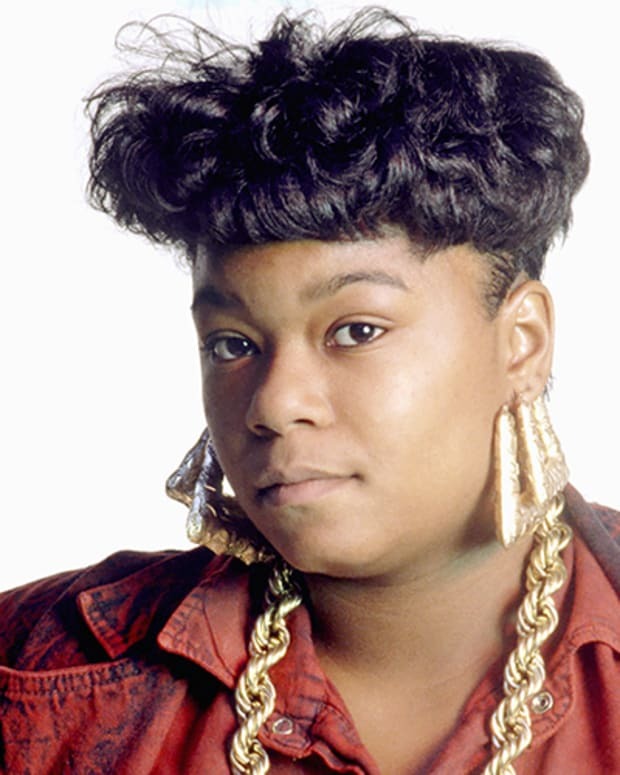 Roxanne Shanté is a hip-hop pioneer, becoming the first female rapper to have a hit single. 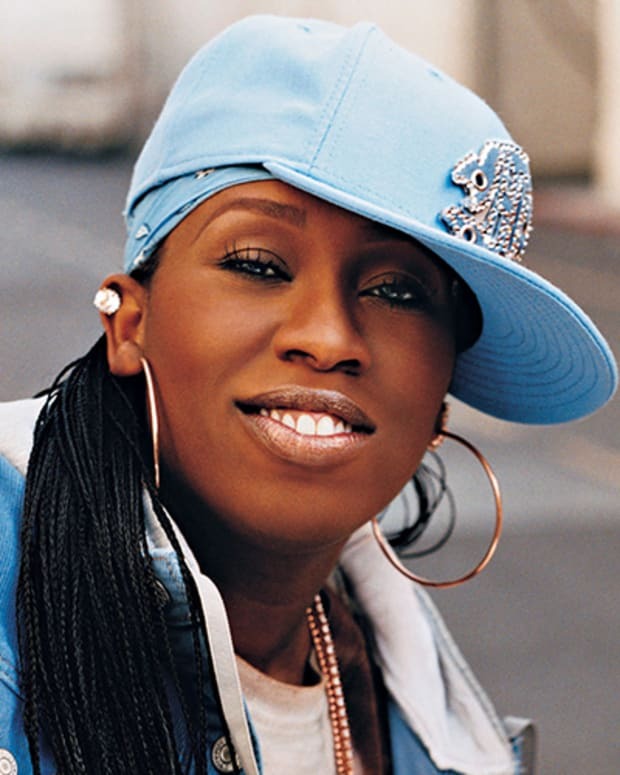 Known for her razor-sharp disses, she started the Roxanne Wars in the mid 80s and was the only female member of the hip-hop collective, the Juice Crew. 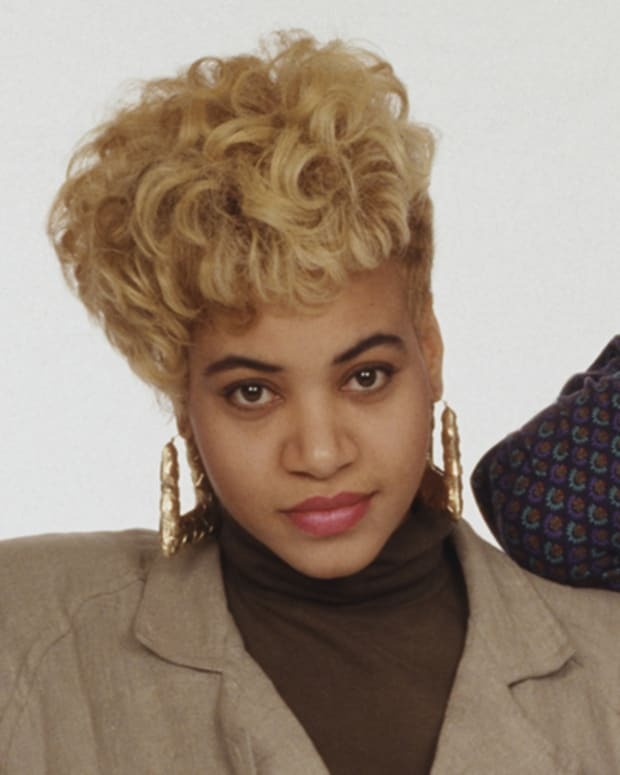 Sandra Denton is best known as "Pepa" from the groundbreaking, all-female hip-hop group Salt-N-Pepa.